The Where To? 10.9.3 update released today introduces support for Universal Links top open Where To? place links right within the app instead of the website. We also worked on the loading performance to make results appear more quickly. This is especially noticeable in categories such as post boxes, national parks, playgrounds and more. Then we improved the zooming behavior when results are initially loaded. In previous versions the map sometimes zoomed several times while loading the results. Now we zoom just once when all results are loaded. In Where To? we put a lot of effort in respecting your privacy. This means, we never sell user location profiles – or even create them in the first place. So far, we still asked for “Always” location permission as soon as you wanted to create location alarms to notify you once you arrive at or leave from a certain place. In 10.9.3 we changed that functionality to use a newer API and thus no longer require “Always” location permission. As a consequence, we removed that permission from the app entirely and only ask for your location while the app is in use. The update also supports sending your destination info to the “TwoGo” app, an interesting car pooling app. TwoGo allows to share or ask for a ride with users traveling in the same direction. In contrast to Uber, Lyft and the likes, TwoGo riders only pay a nominal fee to the driver covering gas and car wear and tear. The platform is financed by large companies encouraging their employees to share rides and thus saving valuable parking space. You can find more information on B2RIDE. Download the Where To? 10.9.3 update from the App Store. Where To? 10.9.1 is now available. 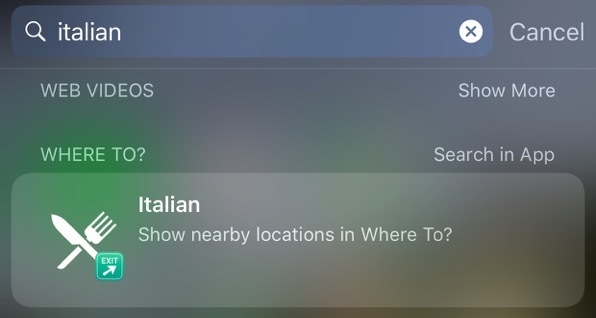 It supports Spotlight search continuation: When you search for something using the system-wide search, there’s now an option to “Search in App” which continues the search right in the Where To? app. Where To? 10.9.1 also includes a new round of bug fixes and improves the “Suggest an Edit” feature that now lets you specify the original listing when you report a duplicate. You can also propose additional categories where the listing should be found. So if you find some inaccuracies in Where To? listings, please let us know! Download the Where To? 10.9.1 update from the App Store. 🎉 We’re celebrating the 10 year anniversary of Where To? on the App Store! The App Store first opened its doors 10 years ago, on July 10, 2008. And Where To? was one of the first 500 apps. I remember the excitement when we were finally able to install apps on our iPhones and didn’t have to get away with Steve Jobs’ “sweet solution” relying on more-or-less crappy web apps. Or does anyone remember how we had to install and license apps on Symbian or Palm-based phones and PDAs before? There was no central store so we had to download from vendor websites and then go through a painful licensing process, sometimes involving premium SMS for payment. The App Store really was a breakthrough for app distribution on mobile phones. It ignited an explosion of available apps covering almost all aspects of daily life. The last 10 years have been an amazing journey, so I’d like to invite you to a time travel over the past decade visiting Where To?’s major milestones. By the way, there’s a little gift at the end! Where To? 1.0 is launched as one of the first 500 apps on the App Store. The first three months of its existence, the app is sold under the tap tap tap brand. TapTapTap, the former owner of the app, pulls Where To? 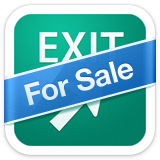 from the App Store due to internal conflicts and puts the app on the market for a potential acquirer. 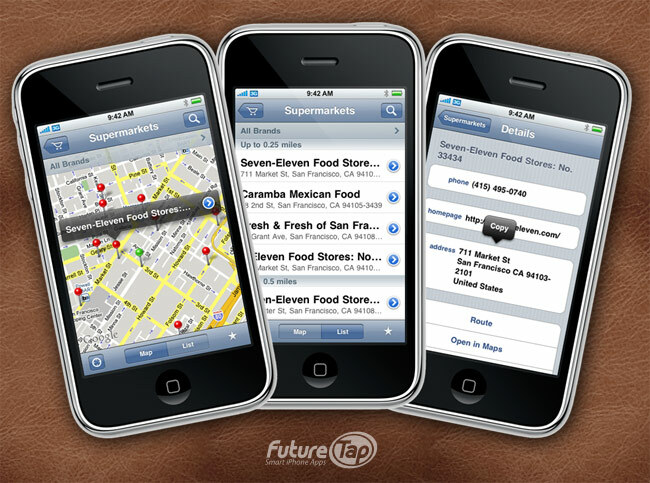 FutureTap acquires the Where To? app with all its assets for $70,000. The app is available again in the App Store including a German localization. The App Store crosses the mark of 10,000 apps. Where To? 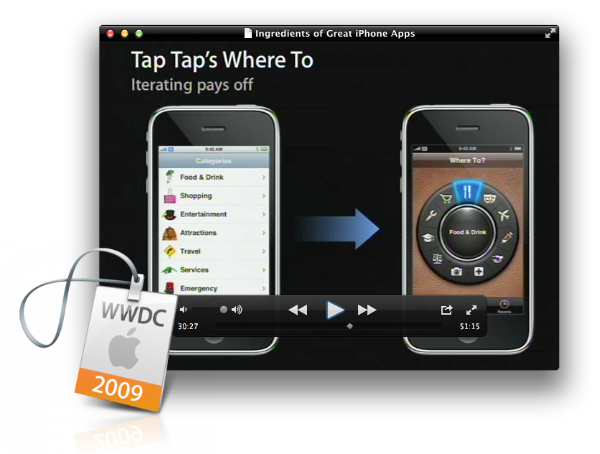 is featured in various sessions at WWDC 2009 & iPhone TechTalk World Tour for its nice, tactile user interface design. 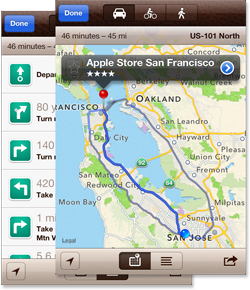 In iPhone OS 3, Apple added MapKit allowing developers to add maps to their apps. Where To? 2.0 immediately jumped on board. 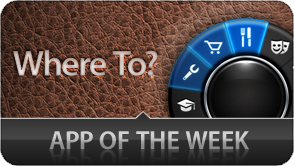 As one of the first apps, Where To? 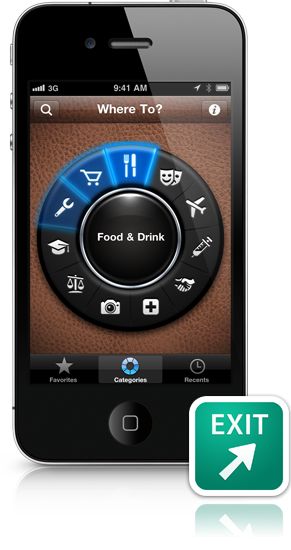 collaborates with third party apps starting with Navigon for turn-by-turn directions. Over the course of the years, support for more than 60 different apps is added supporting car, pedestrian and public transport navigation. Today, Navigon is no longer available on the App Store. At this time, the App Store counts more than 100k apps. Where To? 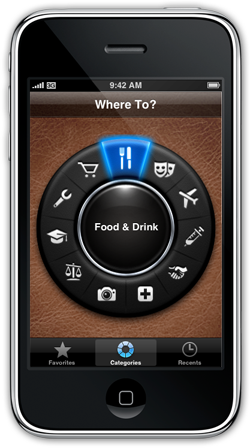 3.0 is optimized for the iPhone 4 with Retina display and gets a new leather theme throughout the whole app. 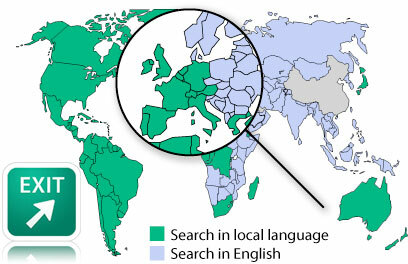 We’re surprised to discover a replication of the Where To? home screen in an Apple patent application and are worried about the implications. The story created a huge media frenzy with dozens of publications reporting. Turns out Apple merely illustrated a potential use case of their invention. Where To? 3D, a fun and pretty advanced augmented reality feature is introduced. The feature is made available as an in-app purchase with a phenomenal conversion rate. Apple features Where To? as “App Of The Week” and later that year in “iTunes Rewind”. 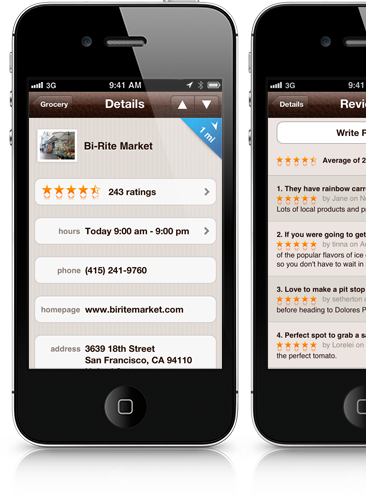 Ratings and reviews are added to place listings in Where To? 4.0. 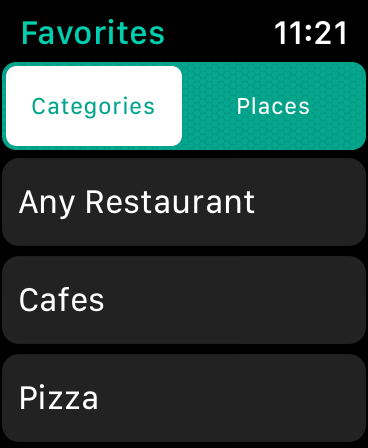 Favorite places, dinner menus, iCloud sync and more is added in Where To? 5.0. 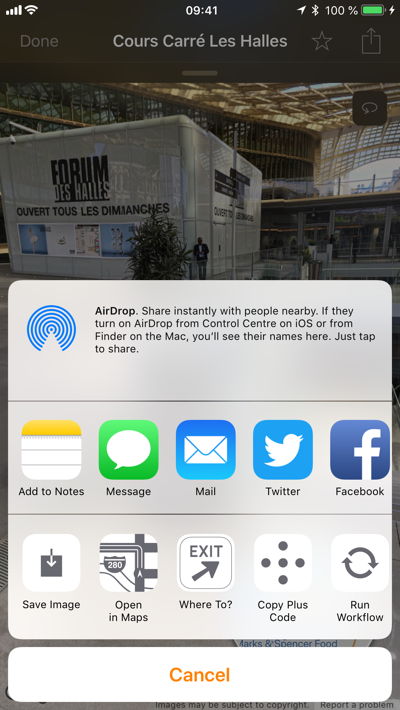 A black translucent share sheet is added just months before Apple adds a similarly styled system-wide share-sheet in iOS 6. 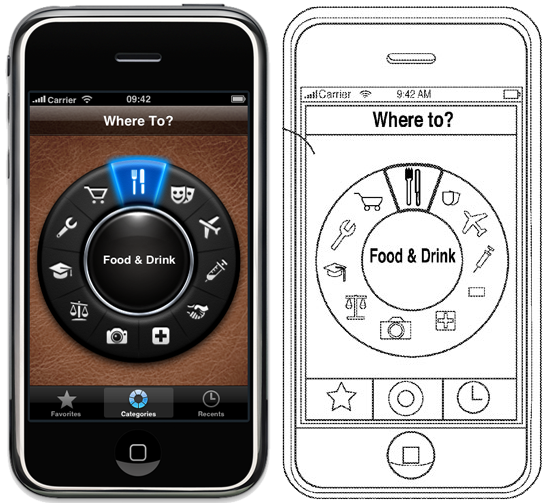 In addition to the ever-growing list of third party navigation apps, Where To? 6.0 comes with built-in directions for car, bike, and pedestrian navigation. 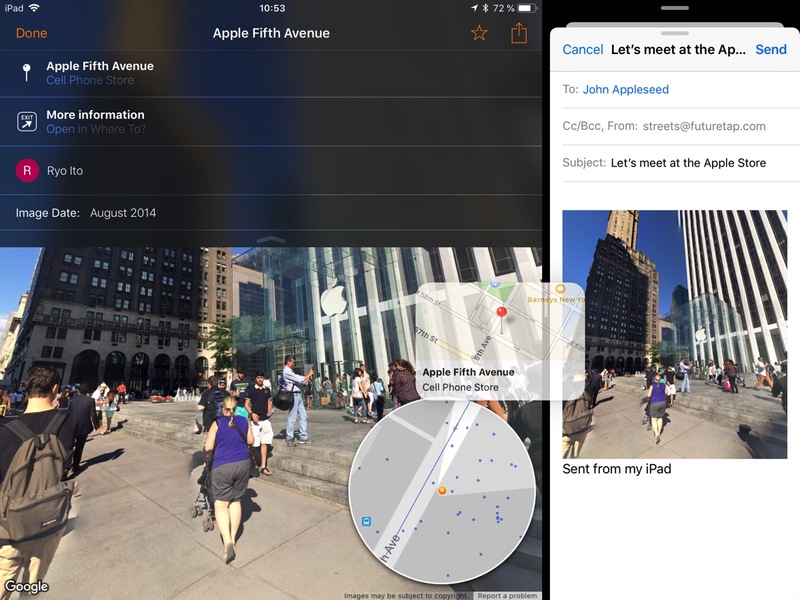 “Street View” (later renamed to “Streets“) for iPhone and iPad is launched on the App Store. Where To? is the first app (and up til today the only app) to send destination information to car navigation systems. Starting with Audi in Where To? 6.0, Mercedes Benz is added in 6.7, BMW in 7.0 and Porsche just recently. At the end of 2013, more than 1 million apps are available on the App Store. Every brick in the app was turned in a radical UI redesign: The leather theme was replaced by a modern, flat, and fluid UI design, suitable for iOS 7 and beyond. Where To? for Pebble is released. 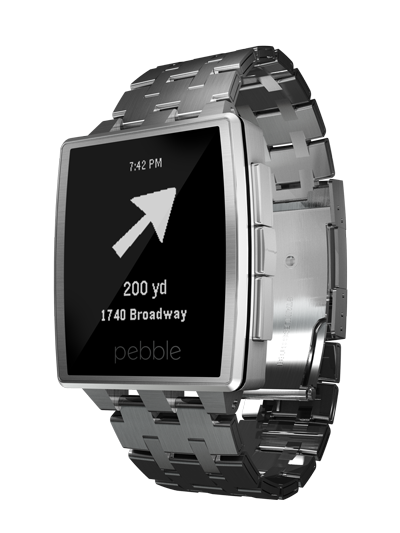 The companion app helps with last mile navigation leveraging the Pebble’s hardware compass. Meanwhile, Pebble was acquired by FitBit and the smart watches are no longer on the market. 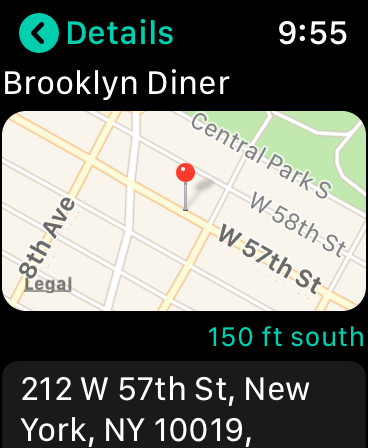 Just in time for the launch of Apple Watch, Where To? is available in a miniaturized version for the new gadget. 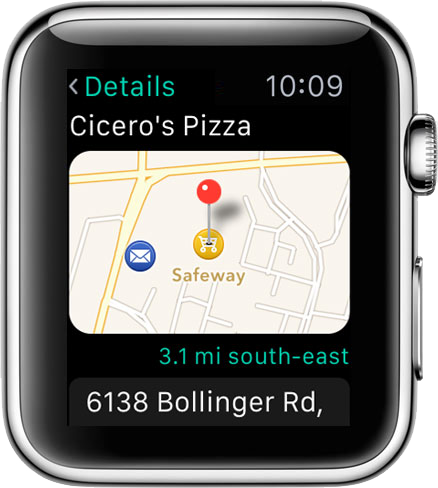 Apple Watch takes the smart watch market by storm and independent players such as Pebble soon begin to struggle. iOS 9 is out and Where To? 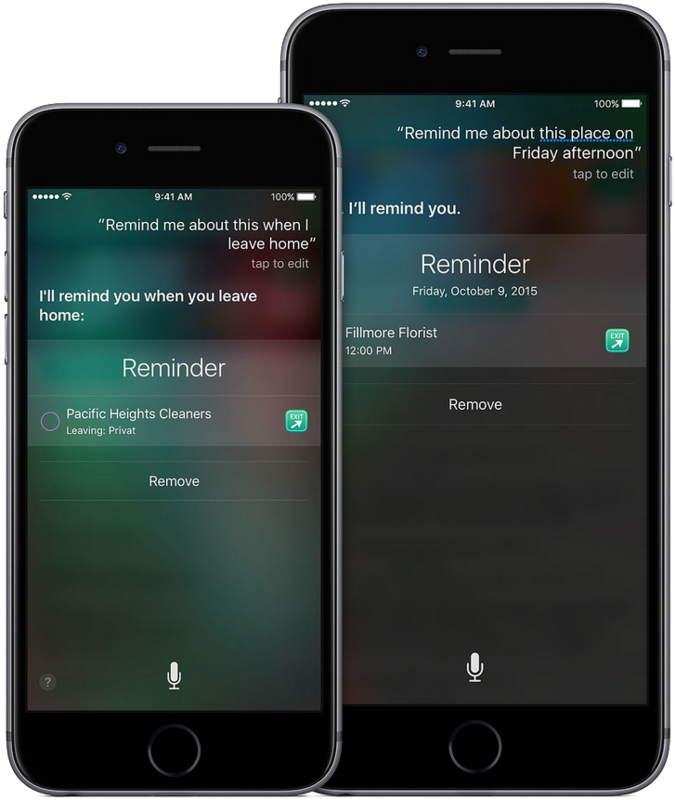 makes use of Siri reminders, Spotlight search, and 3D Touch shortcuts. iOS 10 opens up the Messages app for third parties and launches the iMessage App Store. Where To? 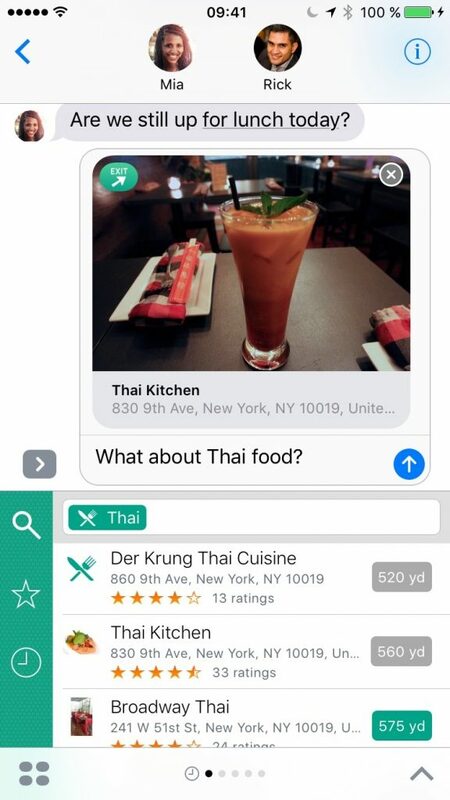 adds an iMessage app that reduces friction to insert location cards into conversations. Table (and hotel) reservation and location alarms are added. The iPhone X display size is supported natively. Those first ten years were an amazing ride. And we’ve a ton of great stuff in the pipeline for you. Here’s to the next ten years! What about the gift, you may ask? We’re celebrating Where To?’s 10 year anniversary with an extraordinary sale: Where To? is available for just 99 cents ($2.99, 3.49€)1. If you’re not on board yet, grab your copy now, gift it to a dear friend, or share it with the world! On sale for 0.99 USD, 0.99 EUR, or your equivalent local currency, for a limited time. 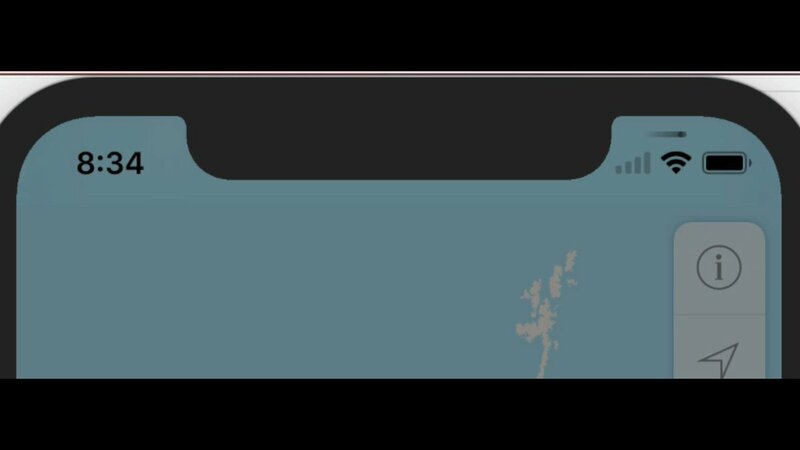 On all devices except iPhone X, a network activity indicator spins in the status bar at the top of the screen as networking occurs. So the iPhone X simply doesn’t show the network activity indicator at all. While I consider this a bug and submitted a Radar (🐞 UIActivityIndicatorView should be shown on iPhone X) for it, I needed a solution. So I decided to implement this kind of indicator. It’s placed in the right “ear”, above the status bar icons. It’s convenient to use by simply “fixing” the existing network activity indicator on iPhone X. So apps using the network activity indicator continue to work as usual but also display the indicator on iPhone X. In addition, it can also be used as a standalone indicator view and tinted with a custom color. The indicator is available as open source on GitHub and as a CocoaPod. Feel free to use it in your own apps! The next Where To? update will of course use this as well to fix the missing activity indicator on iPhone X.
Update 8.2.2018: Where To? 10.8.1 includes this. In the latest 10.8 update, Where To? learnt to support the iPhone X in full size. No more letterboxing on the shiny new iPhone! 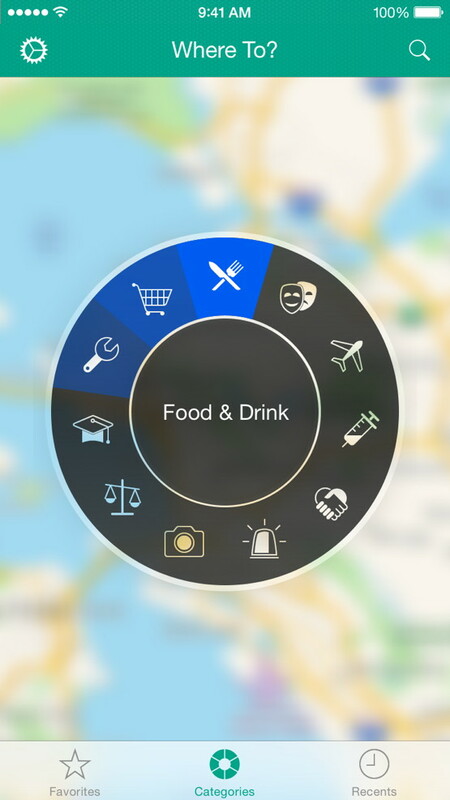 The update also comes with a few other improvements: the compass-based map rotation is now much smoother and Facebook and Twitter can be used again to authenticate to the Where To? community for posting location reviews. *) Was supported in previous releases except when running iOS 11.1 or newer. Now works under all iOS versions. Where To? 10.8 now requires iOS 11. We had to cut off older iOS releases because iOS 11 changed a lot of things under the hood, mainly to support the iPhone X. Maintaining support for older iOS releases would have been a huge amount of work – work that we rather put into adding new features! Luckily, already 86% of Where To? users are on iOS 11 already – and that’s the number from two weeks ago. So I hope this isn’t a big deal for most of you. The new Where To? 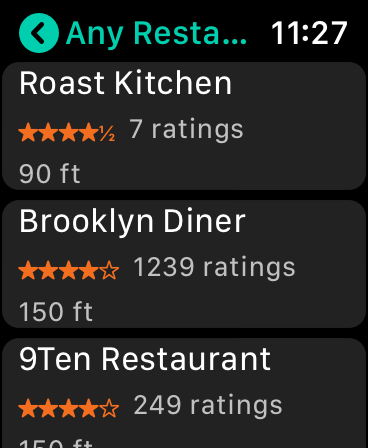 10.7 update has something for everyone: Now you can book a table for many restaurants (starting in 🇩🇪) right within the app. The in-app dinner menus, already hugely popular in the US, now come to Germany, too. So you can check if the restaurant offers something for your taste (and wallet) ahead of time. We also added hotel reservation right from within the app (starting in 🇩🇪). 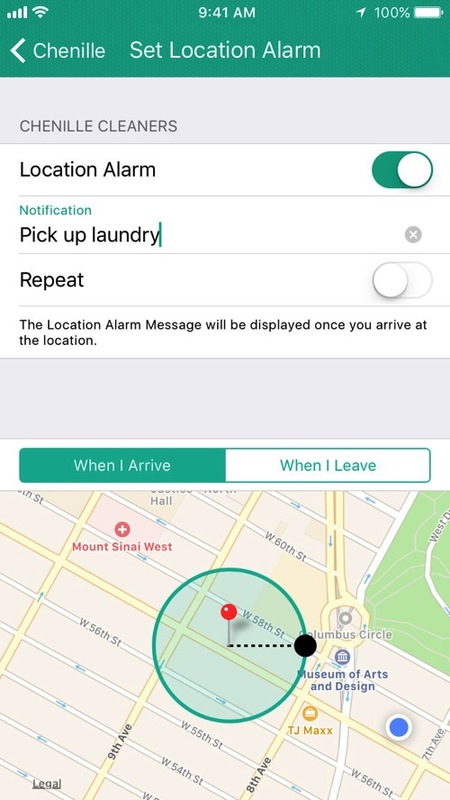 The new Location Alarm feature allows you to be notified when you come by (or leave) a certain location. So you won’t forget to pick up your laundry from dry-cleaning anymore or to stop at the grocery store. Finally, if you’re using Navigon Cruiser to get motorcycle driving directions, this app is now supported in Where To? as well. To celebrate the release, Where To? is available for just 99 cents for a limited time. Grab your copy now while the app is on sale!